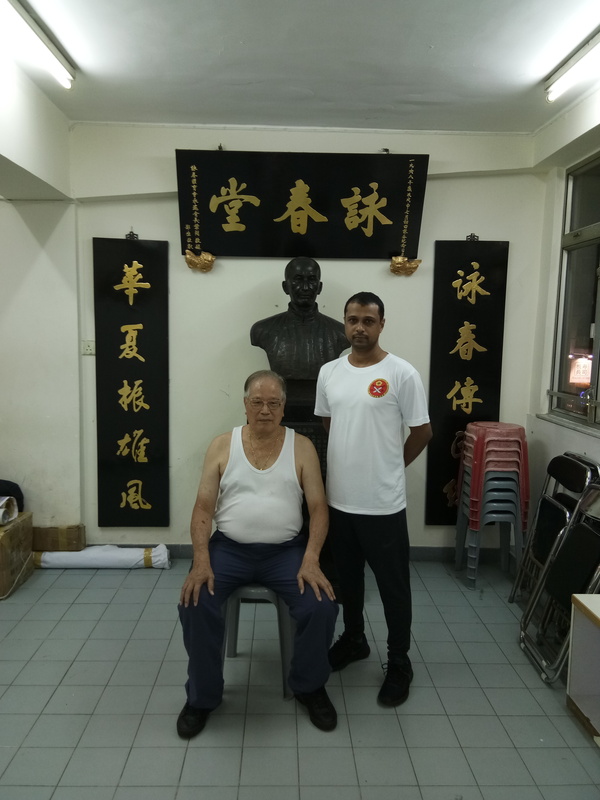 Sifu Chaitanya R Naik (3rd generation IP Man Wing Chun student) - Chief Instructor and Representative of India, started his training in 1981 and has been offering instruction in martial arts for over a decade and has provided excellent support to students in martial arts as well as life. 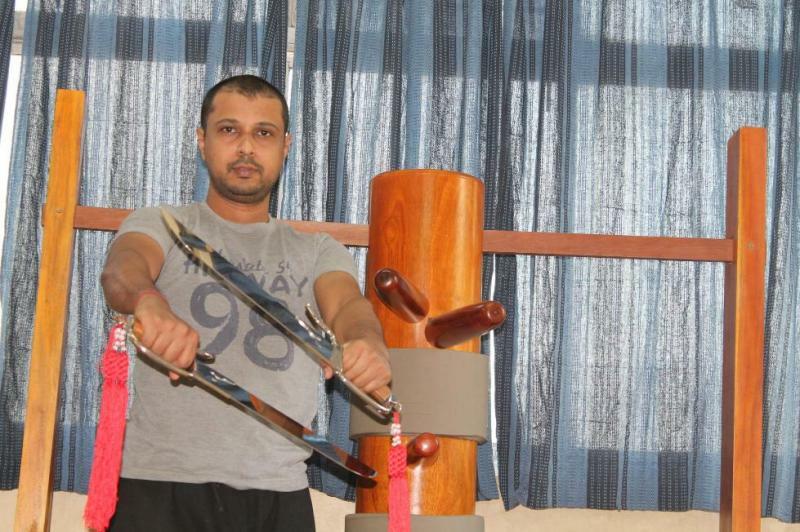 Association, India offers a number of programs for physical fitness and instruction in Wing Chun. Amongst Indian affiliates headed by Sifu Naik, Sifu Edward Leong - Head Instructor (BENGALURU STATE﻿, MANU NAIR (THAILAND, BANGKOK), U.AMARNATH - Head Instructor (﻿﻿﻿TELANGANA AND ANDHRAPRADESH STATE) and Sifu Ojas Vora, Sifu Dr Rashid Siddiqui in Mumbai ﻿are the only affiliated Instructors of the Association in India and have completed their study in wing chun. Any one in India who claims to be an associate member of the association in India or a direct member of the association in UK and their names do not clearly specify as affiliate member on international site then their claims are false. We ensure all our Instructors, assist. Instructors have attained a certain level of expertise to qualify as teacher and also mentor hence an Instructor degree is awarded once one have cleared all level of inst requirements. Request for Affiliation in India needs to be emailed to Sifu Chaitanya Naik Also every instructor will have to sign a copy of T & C of the association in India. 5. There may be a verification or a backgroung check done by the association as and when required and no acknowledgement will be provided to any one regarding the same except as and when required by / under the law of India. 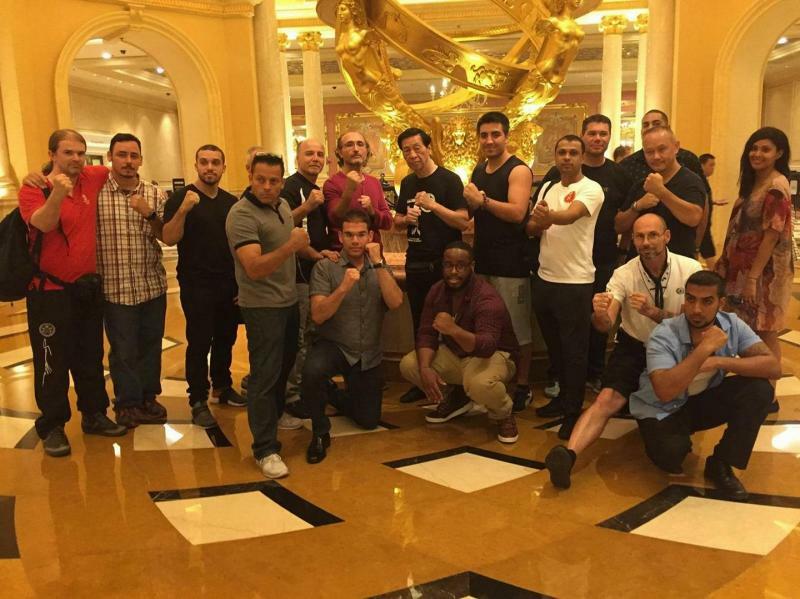 To All Samuel Kwok Wing chun Martial art association Instructors and members worldwide. I have accepted Sifu Chaitanya R Naik (All India representative of the Samuel Kwok Wing Chun Martial Art Association) as an indoor student and also named him KWOK CHUNG LEUNG (郭忠良) as per the Chinese martial art tradition.